Poised betweeen Earth and Sky! Mountain Runner on the Upper Walking Boss--at the Acidotic Racing Loon Mountain Race. Poised betweeen Earth and Sky! 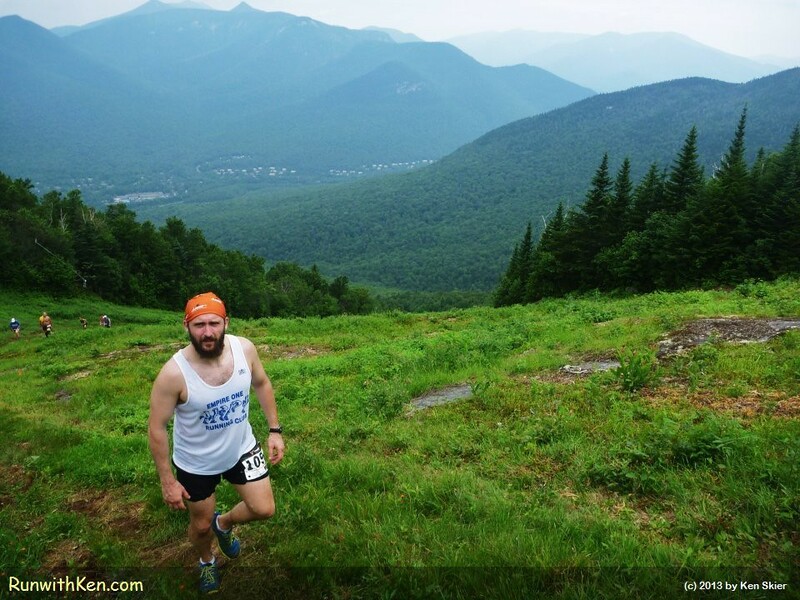 Mountain Runner on the Upper Walking Boss--at the Acidotic Racing Loon Mountain Race.. A photo by runwithken on Flickr. Just to give you perspective: this is a one-kilometer (roughly .6-mile) climb up Loon Mountain in Lincoln, NH. It is a mind-boggling 40% grade. Many runners drop to all fours to scramble up this daunting grade. But some mountain runners rise up this other-worldly grade upright....and pause for a moment, at the cusp of earth and sky.